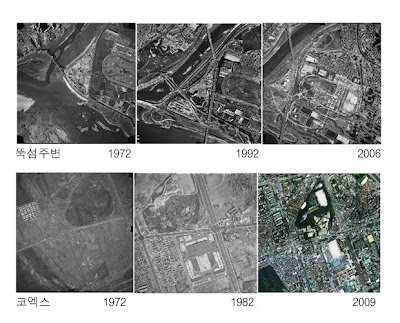 Next year, Seoul Metropolitan Government will open its satellite databases (1971-2010) : all citizens will have access to forty years of archives and see how each area evolved over time. This online database is exactly what I've been dreaming of for years, but only had once the opportunity to experience "IRL", during last year's excellent exhibition "A Retrospective : Kim Ki-chan and the World of Alleys" : in a display, you could observe a whole charming Seoul village being progressively obliterated and replaced by soulless apartment blocks. I can't wait to browse through those tens of thousands of satellite pictures. Meanwhile, I'll keep roaming Seoul villages at ground level. i am very curious about this seoul from above pics... do you if they are already online? if yes where??? 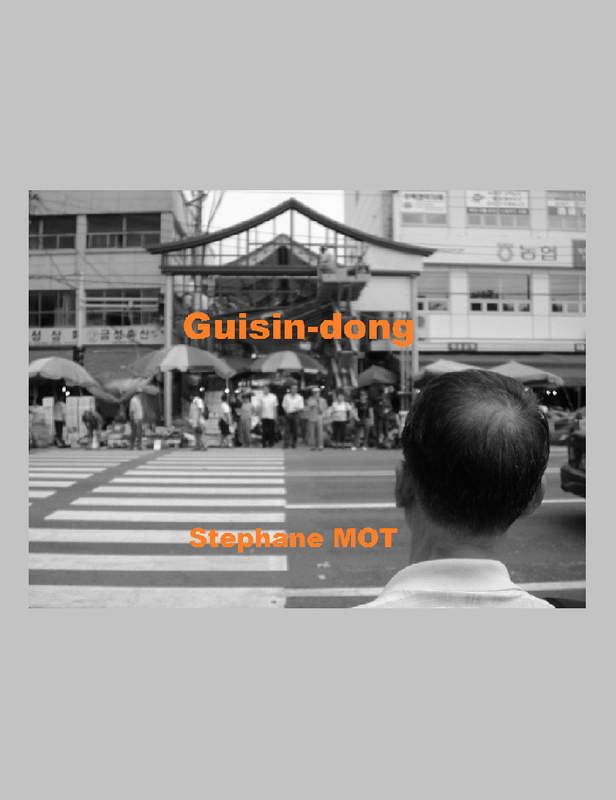 i am writing my diploma about korean city landscape so they would be a great help!! !